Ahead of MWC Barcelona, HP Inc. today announced enhancements to its Device as a Service (DaaS) offering to support a broad range of customer and partner needs for modern IT management. 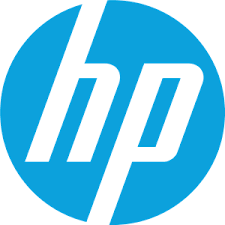 HP introduced new analytics and reporting capabilities with HP TechPulse, the extension of HP DaaS for Apple across Europe, and the expansion of HP Tech Café Market and Walk Up centers around the world. Suport for Microsoft telemetry integration to give customers a more comprehensive view of their fleet and to help customers make the most of their investments.